The philosophy of VPN Marketing Group is to empower our clients and assist them in achieving their goals. We give as much or as little help as you want; and, will lay out a long-term plan so that you can know you are on track for growth. We firmly believe that when our clients win, we win! 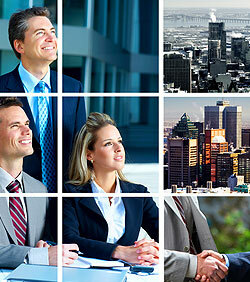 Whatever the structure of your company, our staff is equipped to provide quality assistance. Want to grow; but, you're not sure how? Want to know what your marketing or web options are? Need a website; but, don't feel you can afford one? Have a website; but, it doesn't seem to be doing anything for you? We'll explain the tangled web, tell you what products and services are available; then, help you formulate a plan. If we can provide the service you need at a price that fits your budget, we would love to partner with you for your success. If we're not the one, we'll tell you and guide you in the right direction.